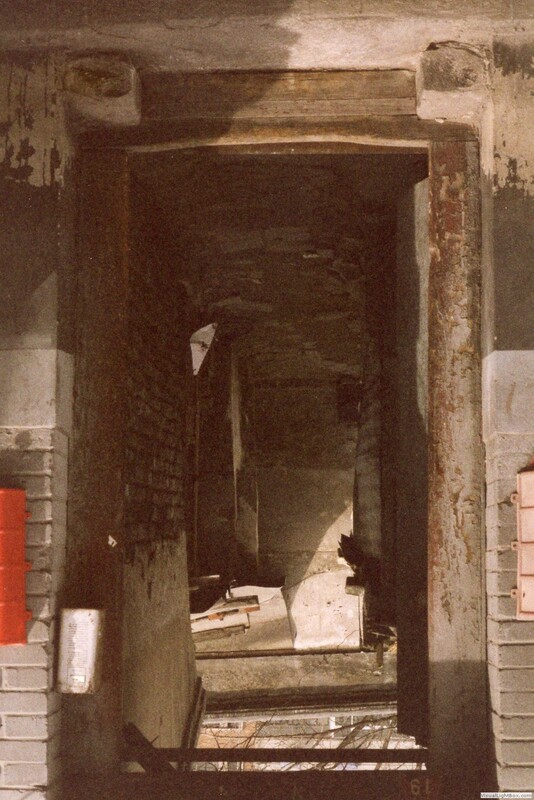 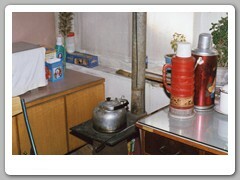 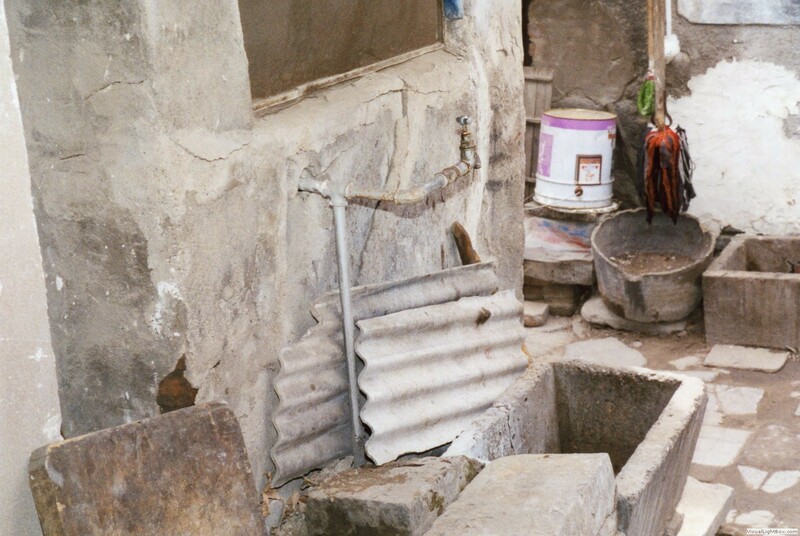 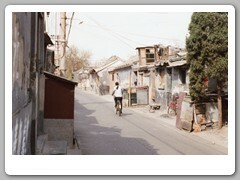 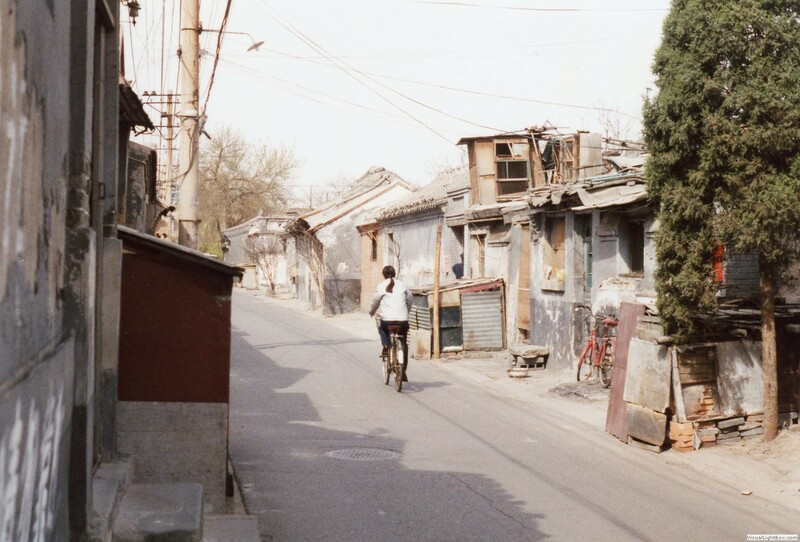 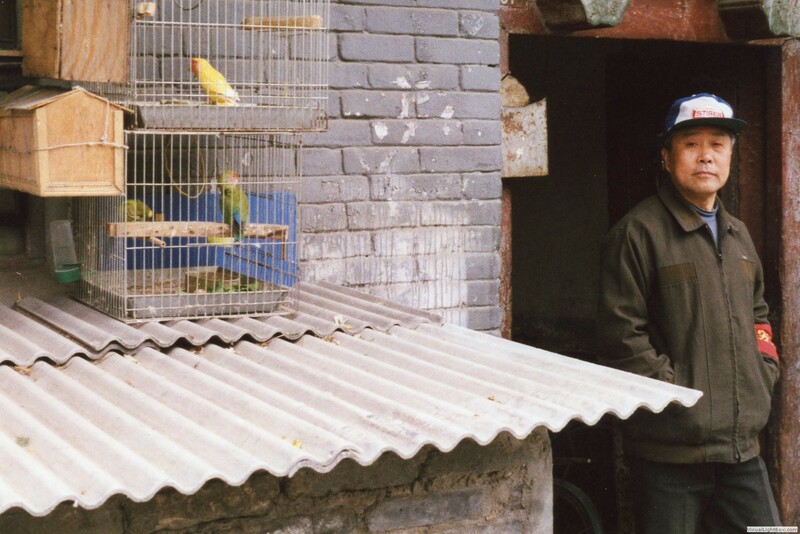 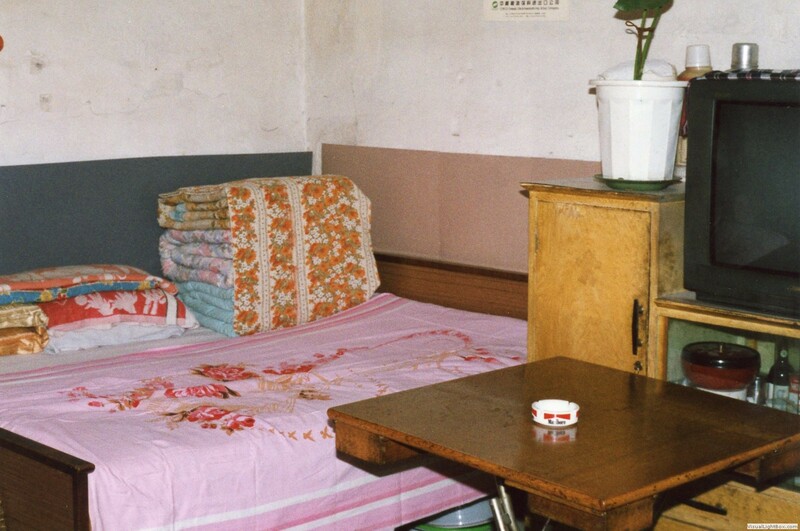 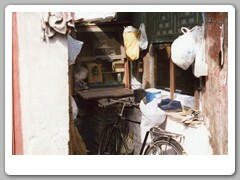 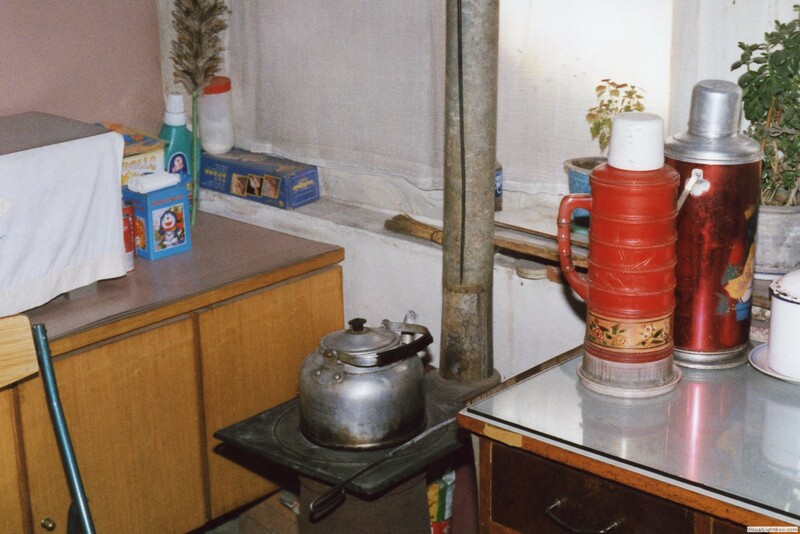 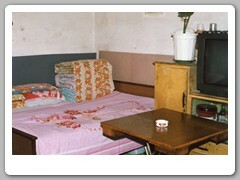 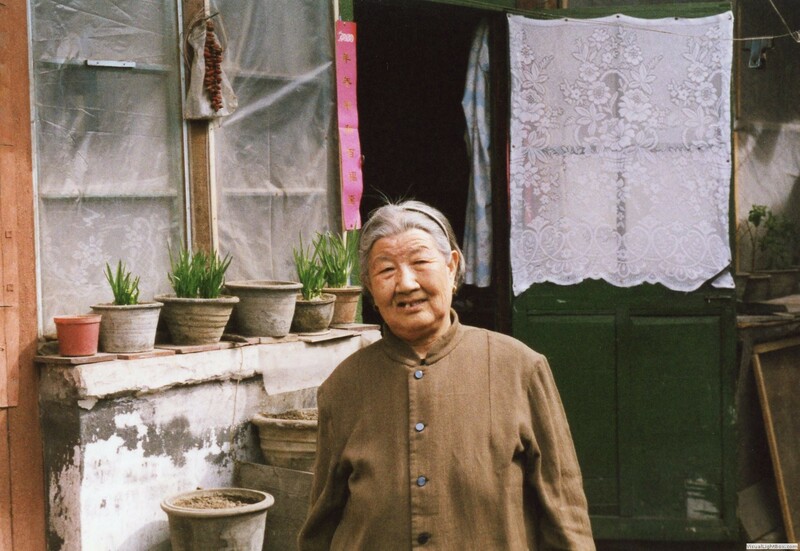 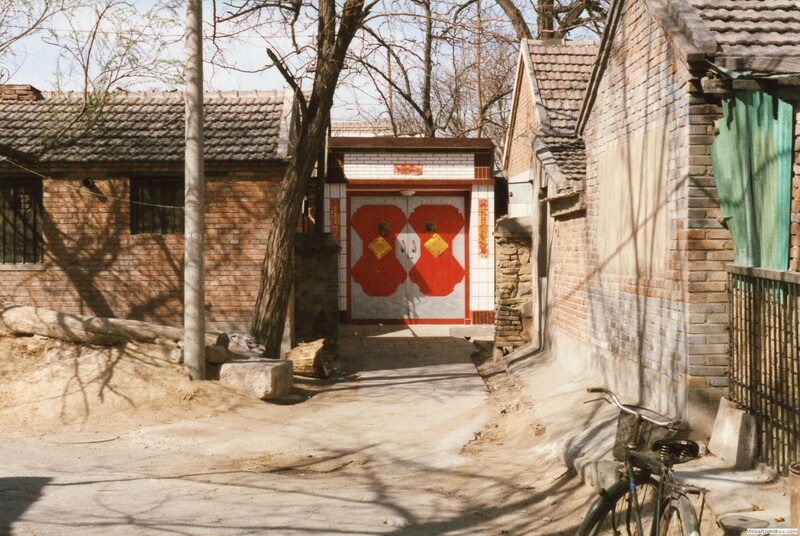 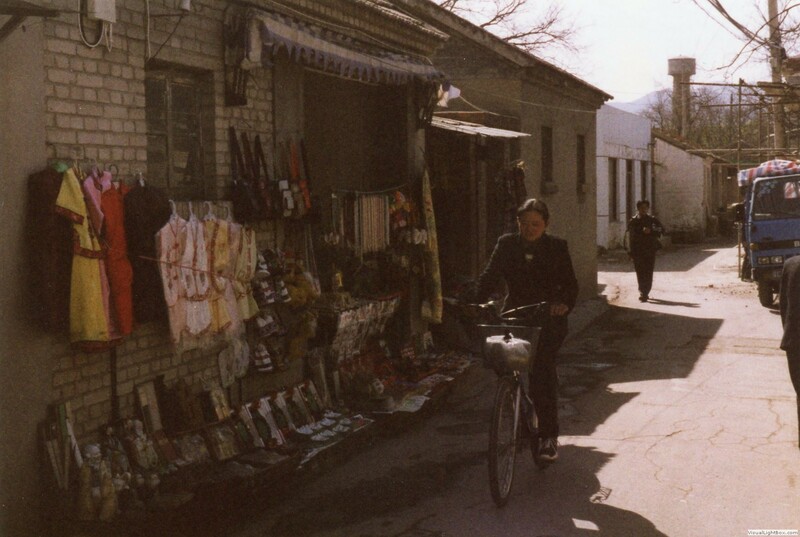 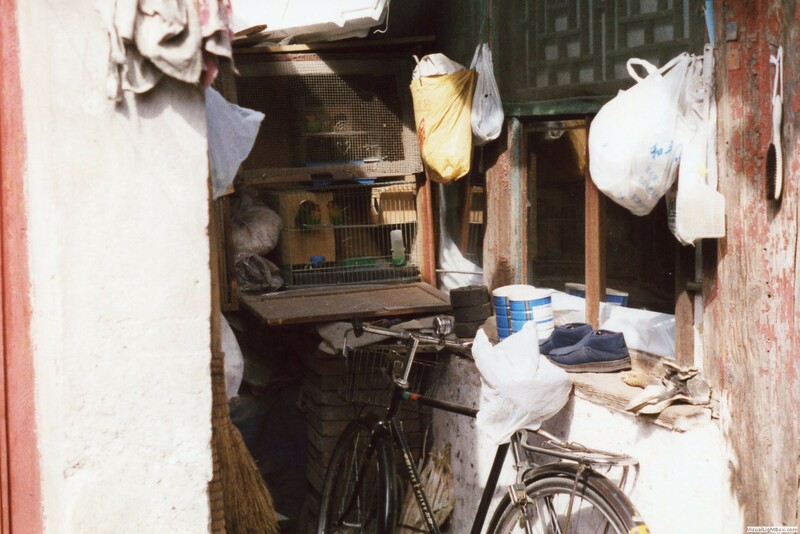 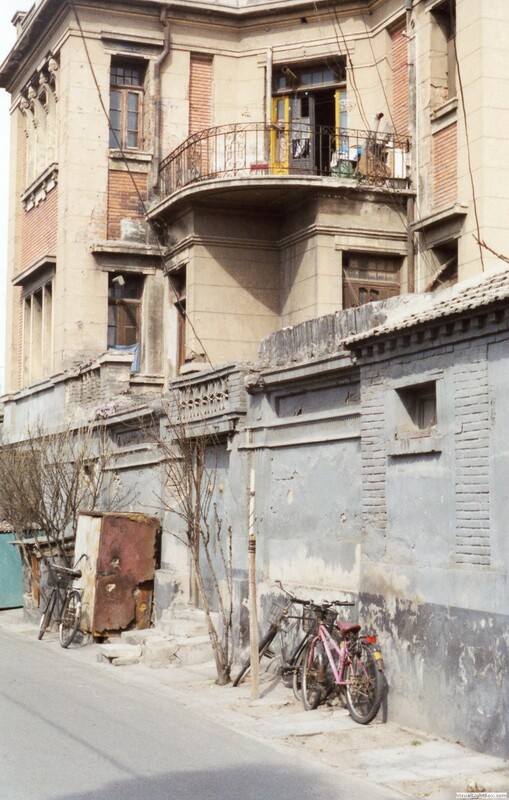 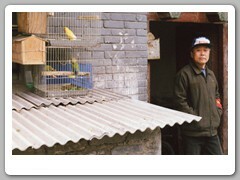 In Beijing, hutongs are alleys formed by lines of traditional courtyard residences. 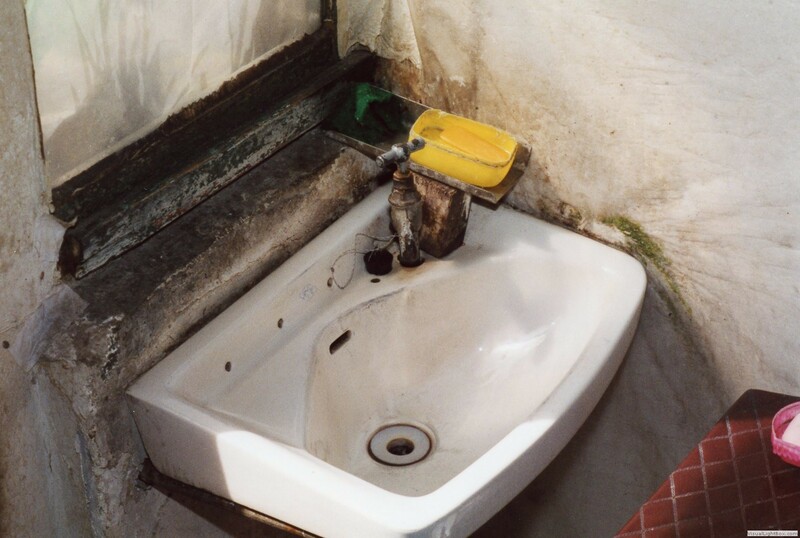 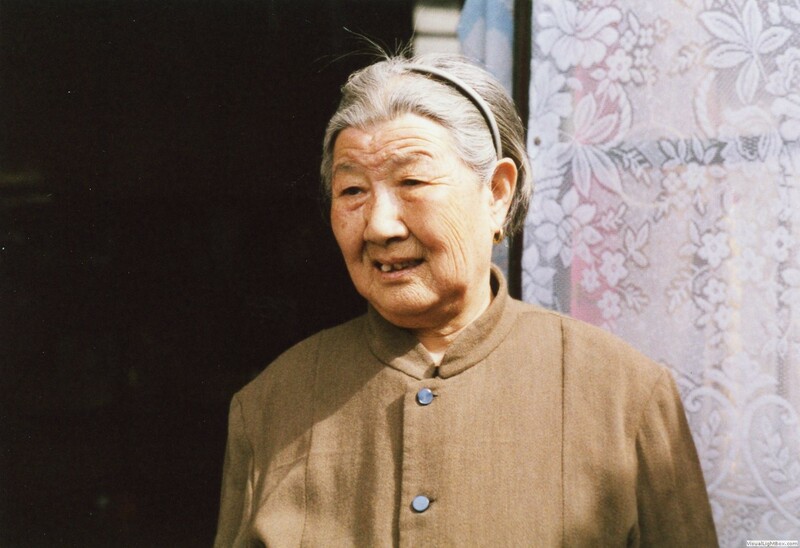 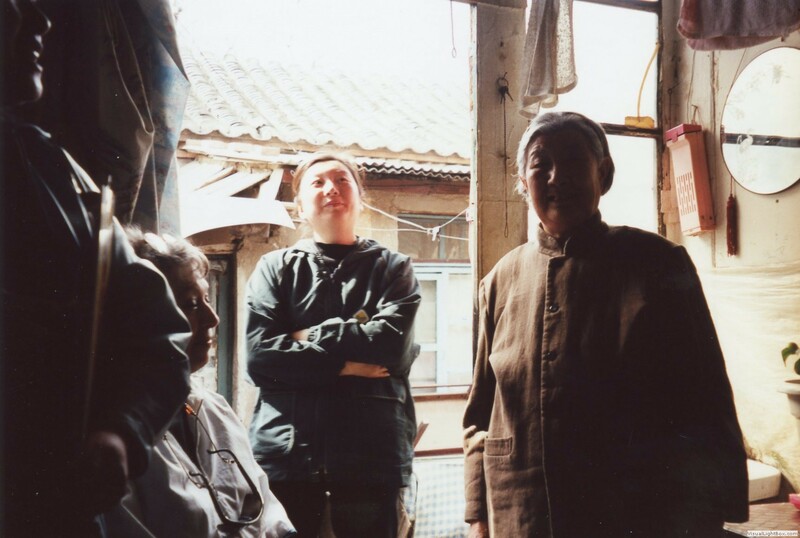 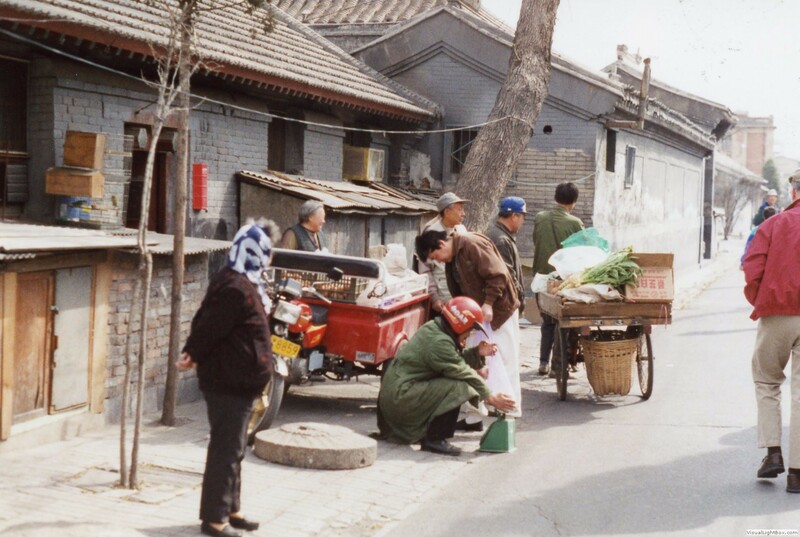 Many neighborhoods were formed by joining one residence to another to form a hutong, and then joining one hutong to another. 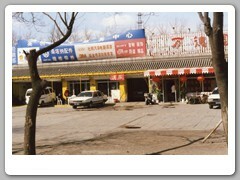 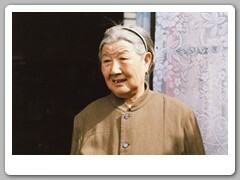 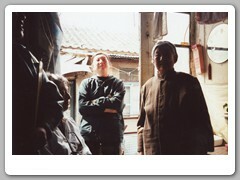 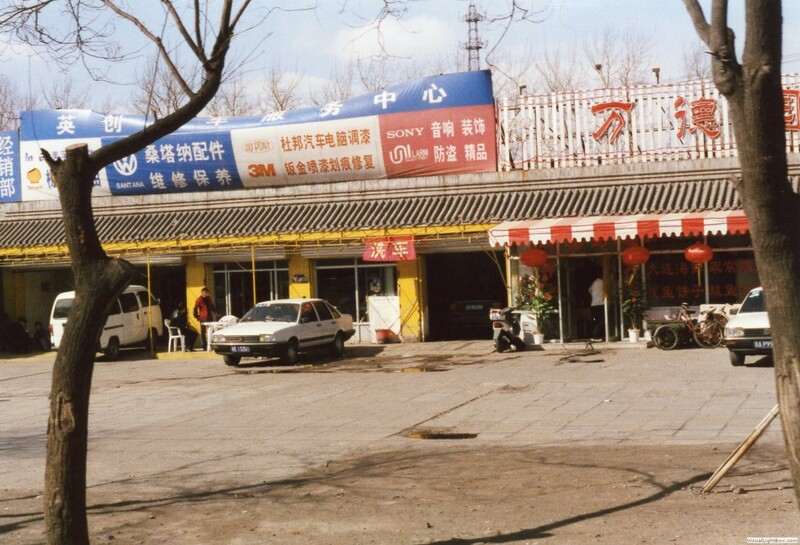 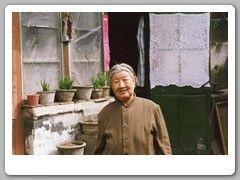 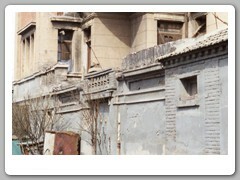 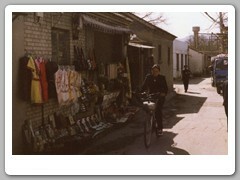 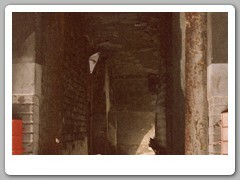 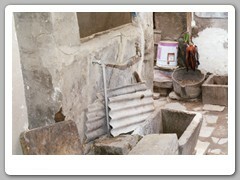 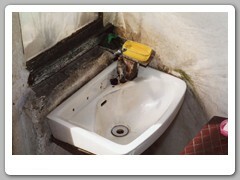 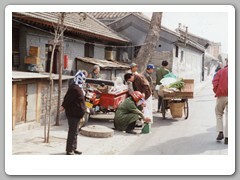 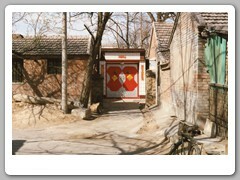 The word hutong is also used to refer to such neighborhoods.